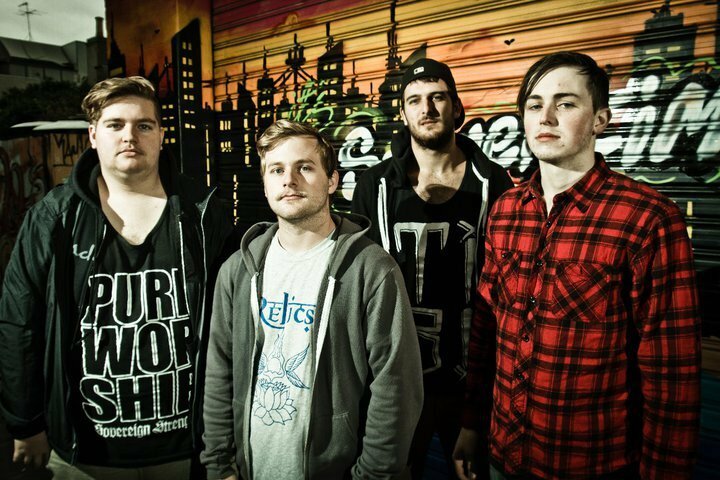 We’re beyond stoked to announce that Creations will be touring Europe! They’re on a massive tour, supporting Slipknot together with Lamb of God, Impending Doom, Architects and The Ghost Inside. We can’t wait! Keep updated for all the dates. 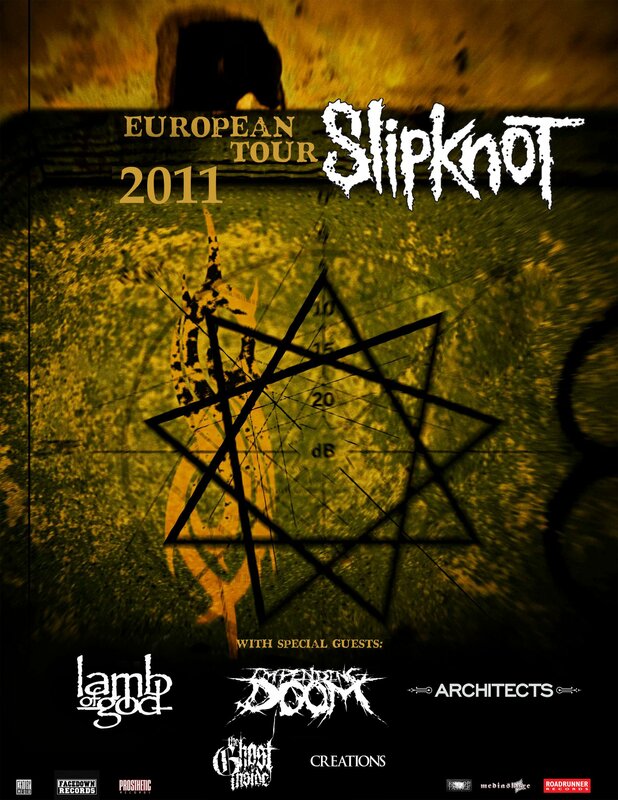 Tags: Architects, Creations, European Tour, Impending Doom, Lamb of God, Slipknot, The Ghost Inside, Tours. Bookmark the permalink.